Teachers and students, find everything you need here! 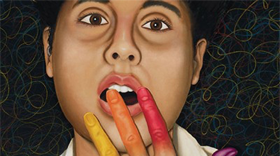 An enriching collection of Deaf-World art, poetry and cultural offerings. 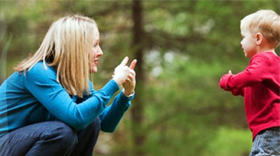 Kids love signing, and Deaf kids especially thrive with ASL, find more here! 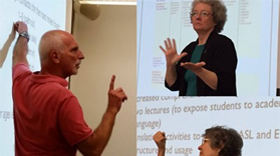 ASL-English interpreters or interpreters-in-training look here for comprehensive, researched resources!